- Injection-molded, engineering-grade, V-0 flame retardant, high-impact, thermoplastic housing. - Universal mounting plate with easy quick connect for fast installation. 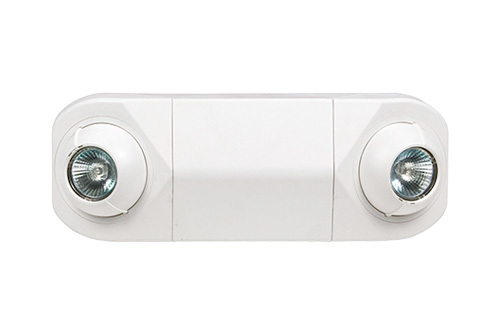 - Universal knockouts on back plate allow for wall mounting directly to standard J-Box. - Canopy and mounting hardware provided. - 6V, 7W MR16 two halogen lamps. - 6V 4.5Ah, maintenance-free, rechargeable sealed lead acid battery on emergency (EM) units. 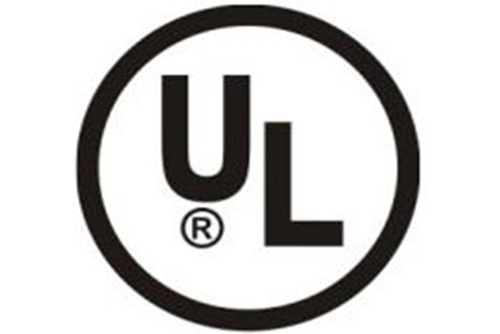 - UL listed for damp locations & meets UL924, National Electrical Code, ANSI/NFPA 70 and the Life Safety Code ANSI/NFPA 101.